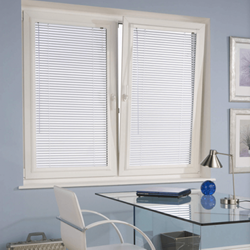 The No.1 choice in made to measure blinds, for your home & office. 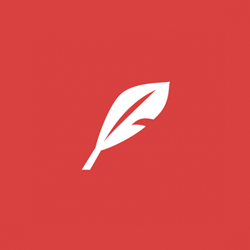 Welcome and thank you for visiting my website. 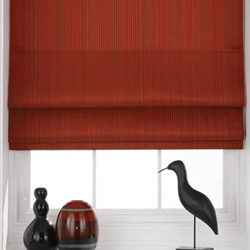 I hope to inspire you by providing a flavour of the fabulous type of blind styles, shades & fabrics I have to offer. 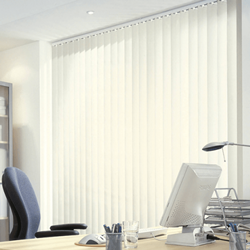 With over 25 years experience of supplying & fitting blinds within the local area, I am very proud of establishing my position as Stafford’s Premier Blinds-man. 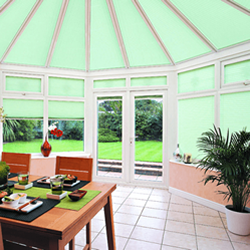 At Shades of Stafford, I am determined to build on my reputation and continue my commitment to offer excellent customer service, great products and all within a prompt timescale. 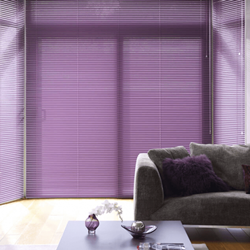 I invite you to browse through the different blind systems available and take a look at photographs of blinds I have supplied. My service provides you with advice and consultation, a full measuring service, delivery and installation to your satisfaction and ALL completely free and at your convenience. 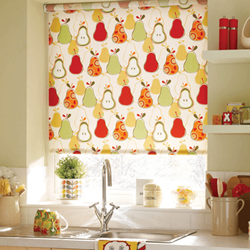 Please feel free to contact me if you would like to arrange an appointment for me to visit your home, where you’ll be able to see the full range of fabrics at your leisure with no obligation. 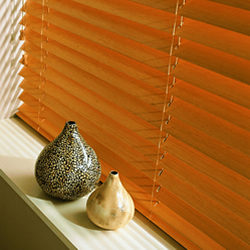 For peace of mind I fit all of my blinds with BBSA (British Blinds & Shutters Association) approved safety devices. These mechanisms reduce the risk of a child or a vulnerable person becoming entangled in the control cords or chains. Where ever possible loops are replaced with individual cords. 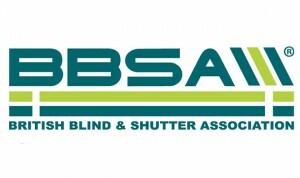 I am a passionate supporter of the BBSA ‘Make It Safe’ campaign and always insist on safe practise not only when installing blinds but also for the future use of all blinds that I supply and fit.